As a leading executive jet charter, this Gulfstream offers privacy, functionality and luxurious amenities. This leading choice for business jet charters provides an ultra-large-cabin, the Gulfstream G650 is an ultra-high speed business jet and, quite simply, is the gold standard in business jet charter aviation. With 16 Gulfstream signature oval windows, this jet lets in plenty of natural light and features their proprietary low-pressure cabin air system so you arrive refreshed despite the distance flown. Enjoy the view from any seat (or the galley) while you breathe 100% fresh air cycled every two minutes. Often referred to as the flagship of the Gulfstream fleet, this private jet charter flies faster, farther, and more comfortably than any other business aircraft in its class. Available in two models, the G650 and the G650 ER (extended range) offers an additional 500 nautical miles to this long-range business jet. Introduced in 2008, the Gulfstream G650 business jet charter carries 8-18 passengers and a four-person crew on nonstop flight legs of 7,000 nautical miles (12,964 km). 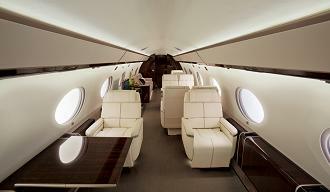 That means that this private jet charter will link Dubai with New York and London with Buenos Aires. The G650 is a current holder of more than 60-speed records including a West directional around the world record of 41 hours and seven minutes. For the comfort and convenience of our clients, this premier private jet charter offers a passenger capacity of 8 to 18. 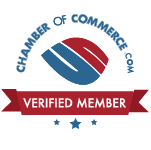 Our corporate jet charter has an airspeed of 594 miles per hour and a range of 7,000 nm. The Gulfstream G650 provides a baggage capacity of 195 cubic feet, a cabin width of 8.5, a height of 6.4, a length of 53.6, an enclosed style lavatory and full galley. Purchased new in 2016 the Gulfstream G650 has a list price of $68.8 million. 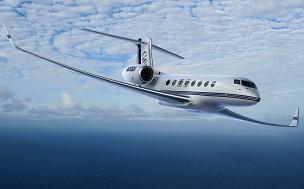 You can charter a Gulfstream G650 from JetOptions Private Jets by contacting us today.